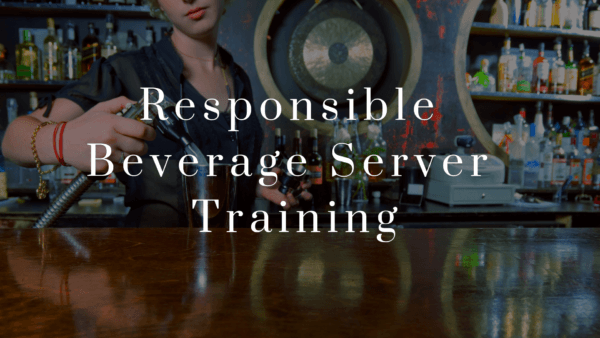 Responsible Beverage Server Training educates owners, managers, servers and sellers at alcohol establishments about strategies to avoid illegally selling alcohol to underage youth or intoxicated patrons. Training can be required by local or state law, or a law/ordinance may provide incentives for businesses that undergo training. In addition, some individual establishments may voluntarily implement training policies in the absence of any legal requirements or incentives. The instructor is Rob Jackson of the Nebraska State Patrol. The training will originate at The Harms Center live or it can be accessed from anywhere with internet service on a computer or smart phone. Upon registration you will receive an email with instructions on submitting a pretest and then information on how to access the training! Please contact Jessica Lecher (308) 633-3818 with questions regarding registration or accessing the training online.